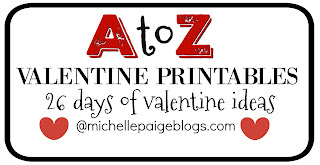 When a pun lover approaches Valentine's Day, watch out! So many valentine ideas come 'bouncing' out of nowhere! And today is no exception. 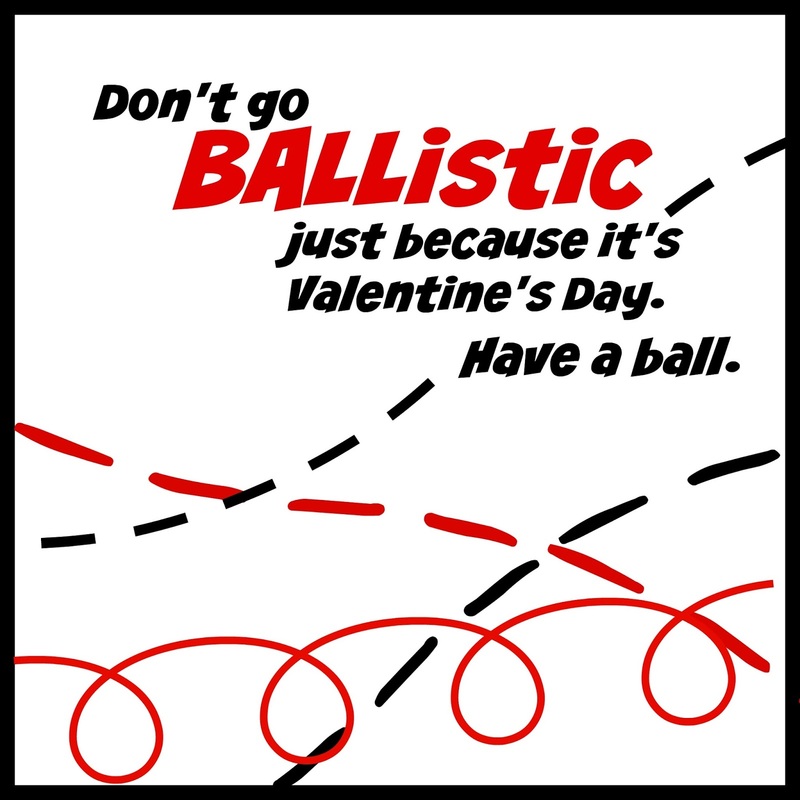 I do need to warn you that some of these BALL Valentines have a better 'bounce rate' than others. 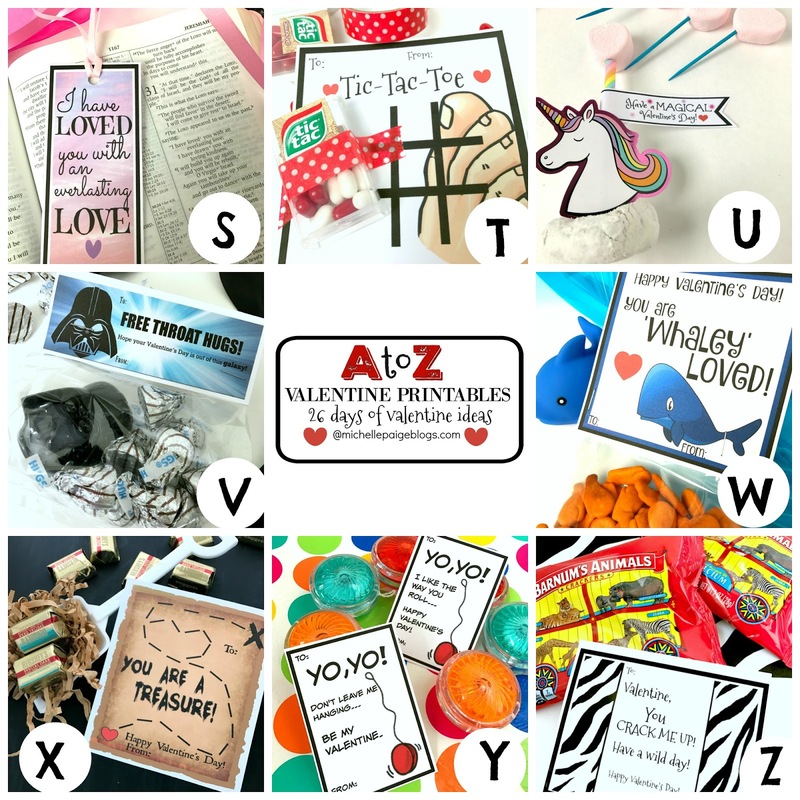 Today is LETTER B on our A to Z Valentine Printables-26 days of valentine ideas. 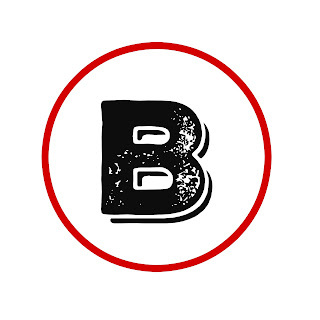 B is for BALL. 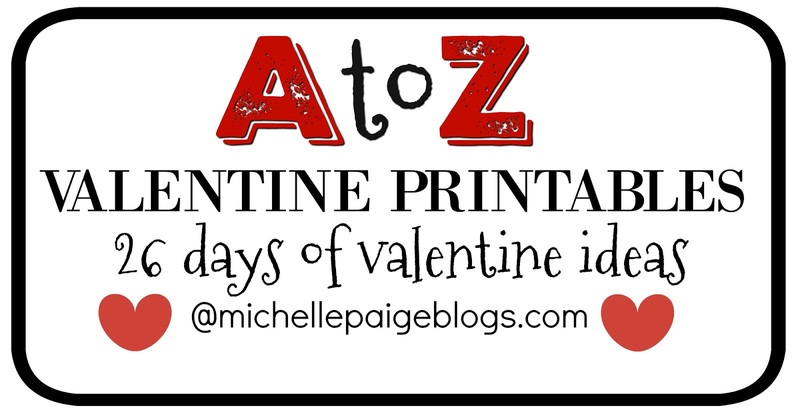 All the ideas today involve a valentine with a ball...a candy ball, bouncy ball or even a paper ball. 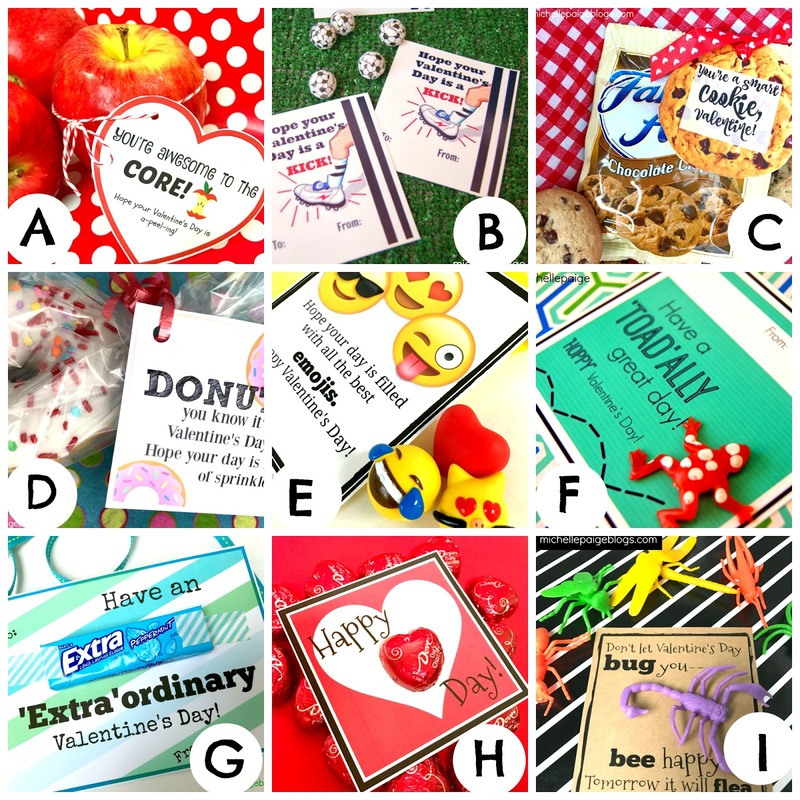 Many schools require 'no candy' valentines. 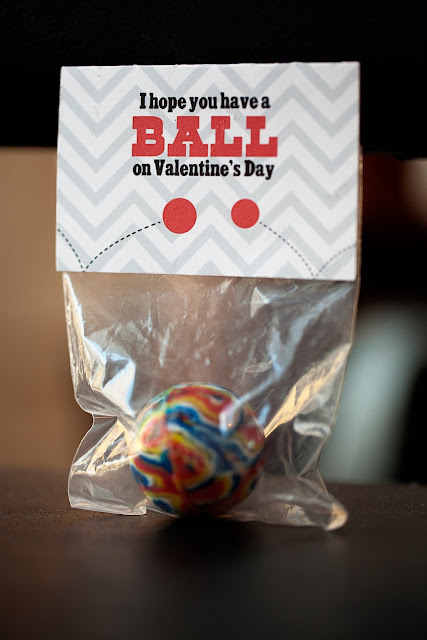 Attaching a bouncy ball to a valentine is a great alternative to candy and usually 'catches' excitement for both boys and girls. 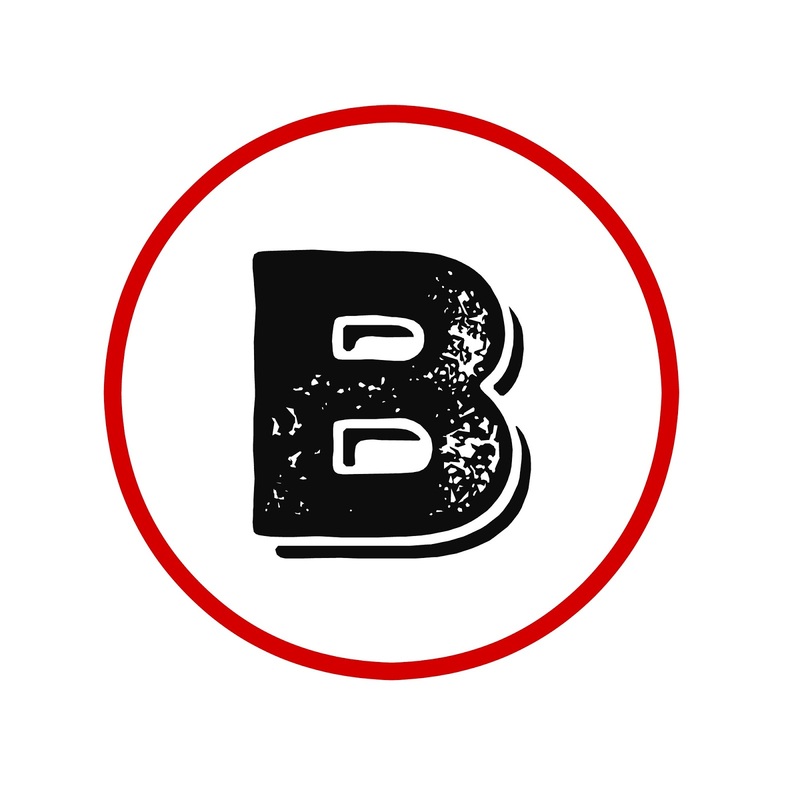 Bouncy balls are easy to find and usually inexpensive. Here are some options I 'threw' together for you. 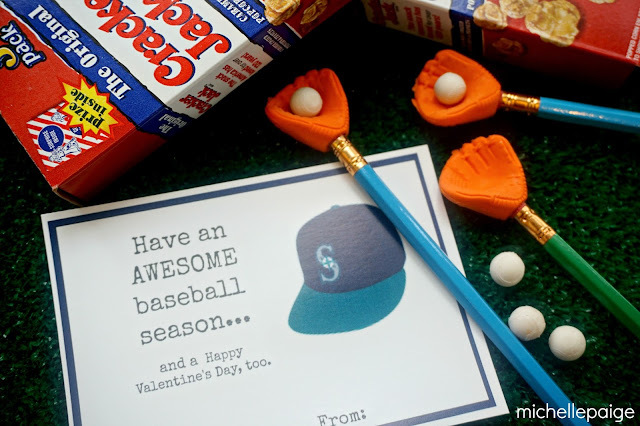 These valentines only work if you're a Mariners baseball fan. If not a fan, 'pass it' and move on. AH (Awesome Husband) is a HUGE fan, so I had to make these! 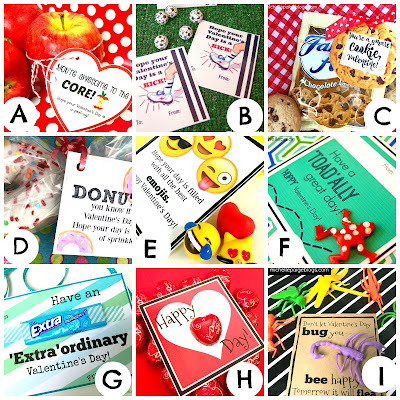 A few years ago my son needed valentines for his class and I crafted up a bunch of different 'boy' options for him. 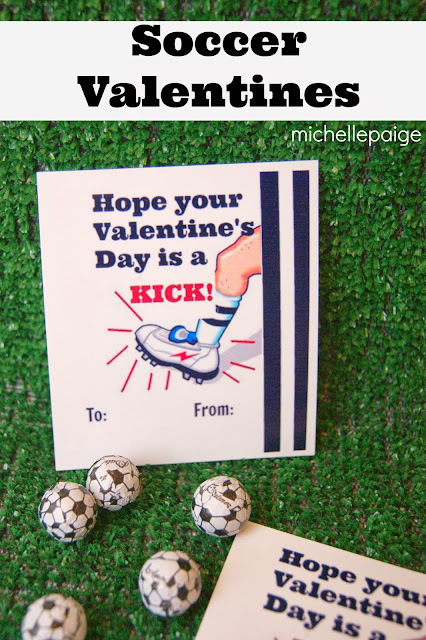 This soccer valentine was one of the options. 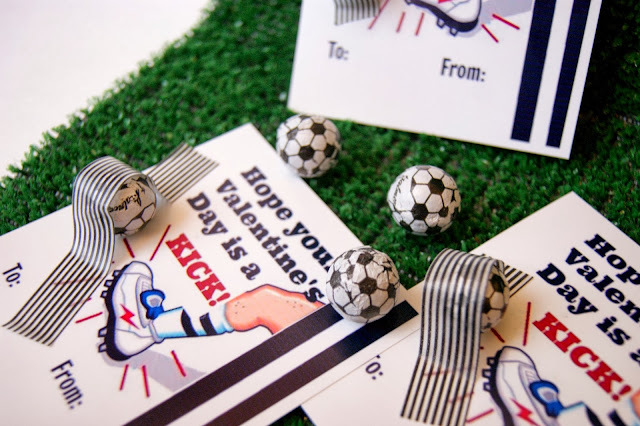 Although he didn't choose this one, many of my friends have printed these out for their soccer-loving kids. You can attach a chocolate soccer ball or even a bouncy ball. My 14 year old son tells me that every boy hates Valentine's Day...unless they like someone. Girls are not on his radar, yet. (You have no idea how happy this makes me!) Last year he asked if he could stay home sick on that day. Who knows what will happen this year? 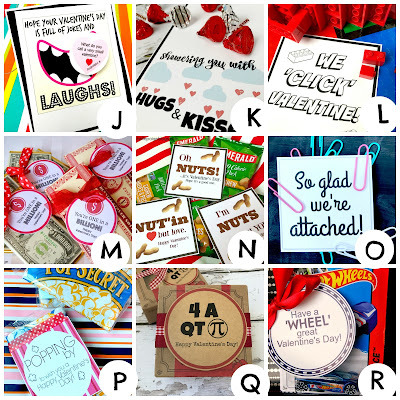 I crafted up these silly valentines just in case he wants to give one or two to his friends. I doubt he will, but I think they're perfect to give to anyone who can't stand Valentine's Day. Attach a ball to the card. 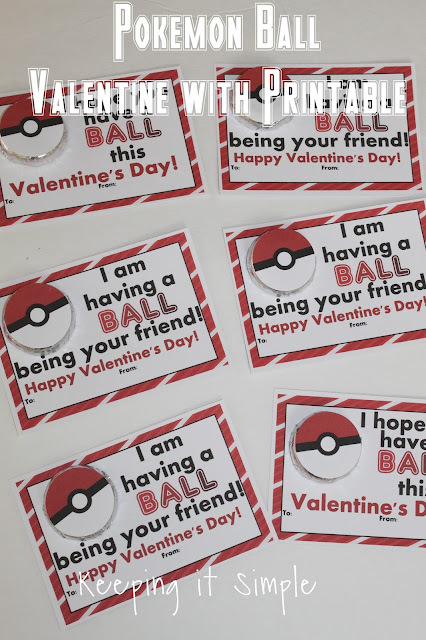 And here's some more BALL valentine ideas I found 'rolling' around the internet. Valentine, You make my heart BOUNCE. 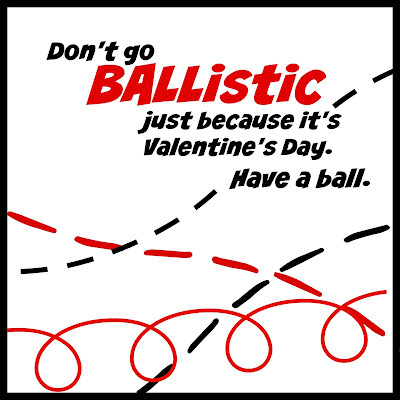 I hope you have a BALL on Valentine's Day. I'm having a ball being your friend.